The aroma of Tagaytay upon a gentle breeze. The place is filled with nothing but the smell of trees. A bright pinkish flower inside dark green leaves. 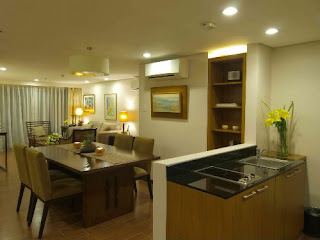 One Tagaytay Place is where my dream family vacation will be. Picturesque place and a breathtaking view of Taal Lake. This is an perfect vacation that we really need to take. As we indulge a relaxing massage at Regenere Spa in this vacation place. Divinely constructed masterpieces of God’s brilliance and grace. As a cool breeze gently delivers relief from the tropical heat. Gather our things, to the comforts of the hotel suite we retreat. While enjoying the sumptuous breakfast at our poolside retreat. With our satisfied bodies and refreshed minds slowly gently meet. I've been trying to figure out a good place to start with the acai free trial & was just wanting to know if anybody had some opinions on whether or not the stuff works for weight loss? So far here is the 1 [url=http://acaiberries.zoomblog.com/]article[/url] I've been able to check out that seemed real for what my goals are. Thoughts?